Suggested retail price. For more information click here. 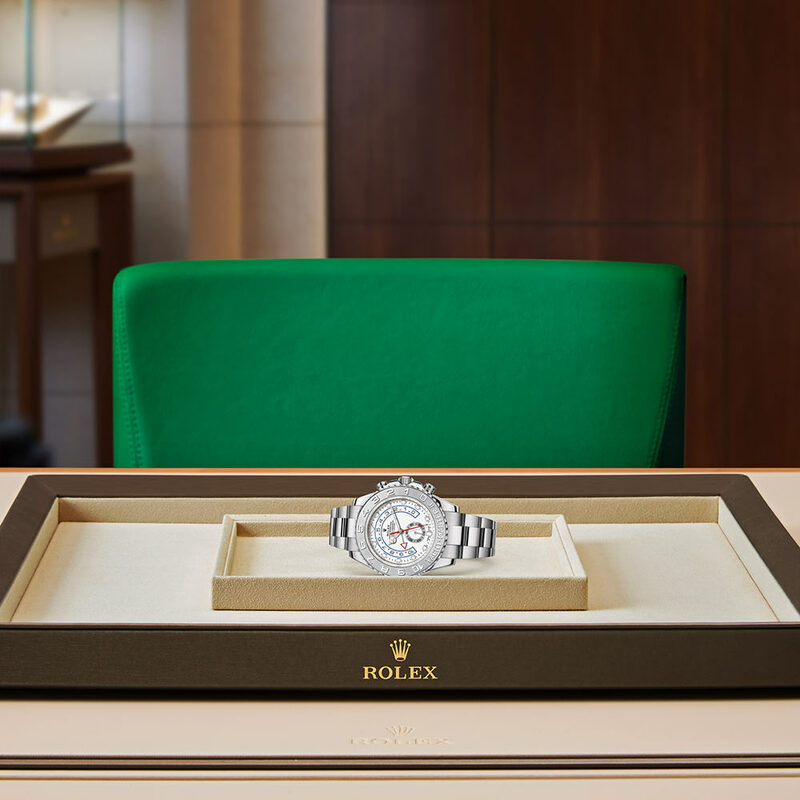 The Rolex Yacht-Master and Yacht-Master II embody the spirit of the sailor, pairing scrupulously selected materials for high performance with impeccable aesthetics. 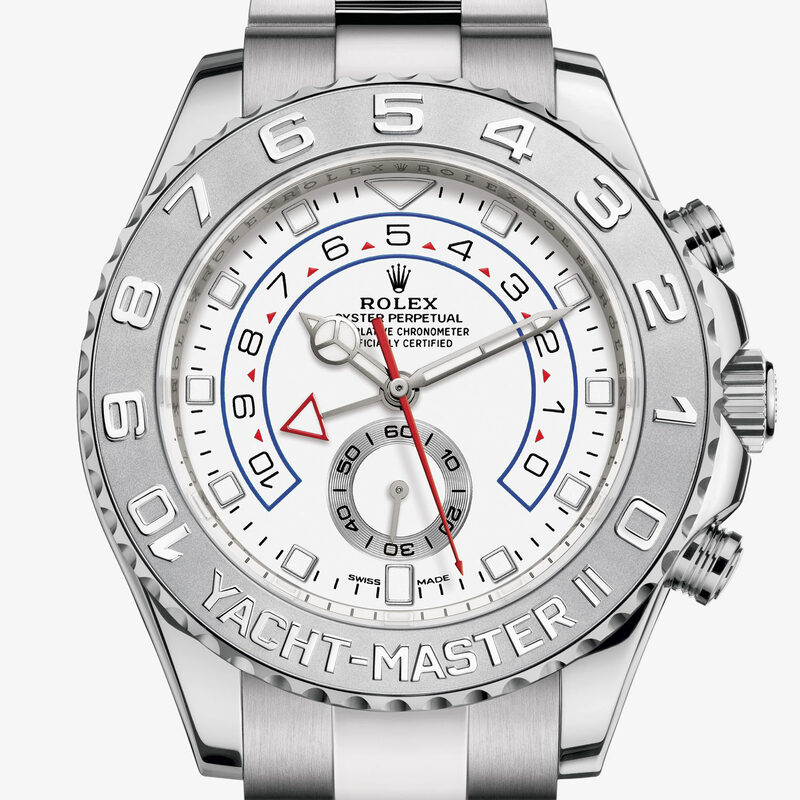 Inspired by the rich heritage that has bound Rolex to the world of sailing since the 1950s, the Yacht-Master blends function and style, while the Yacht-Master II brings together the finest in Rolex technology to create a regatta chronograph built for yachting competition. 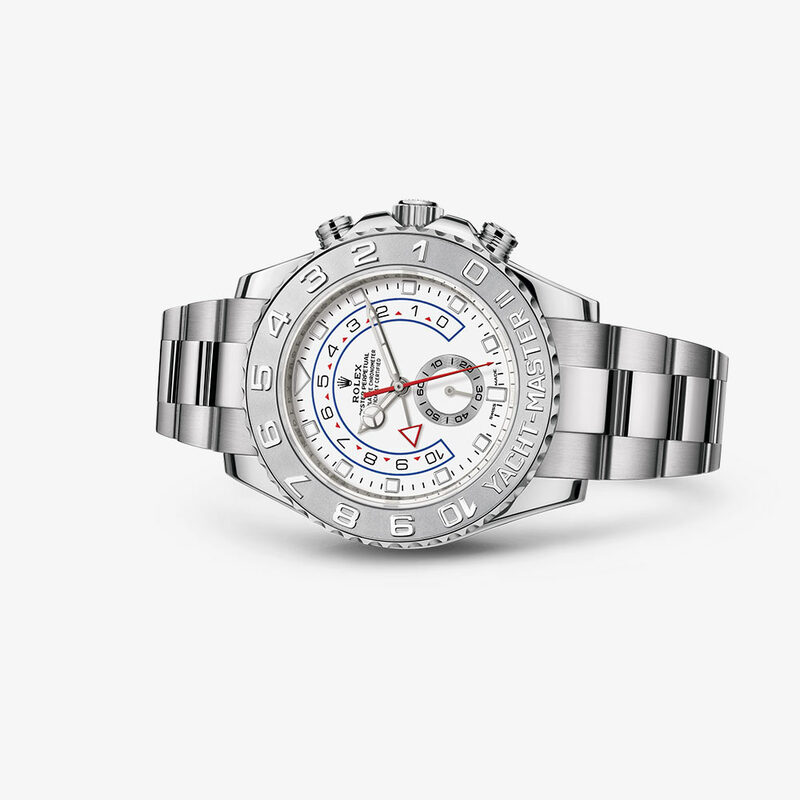 Prices shown are Rolex's suggested retail price before applicable taxes. 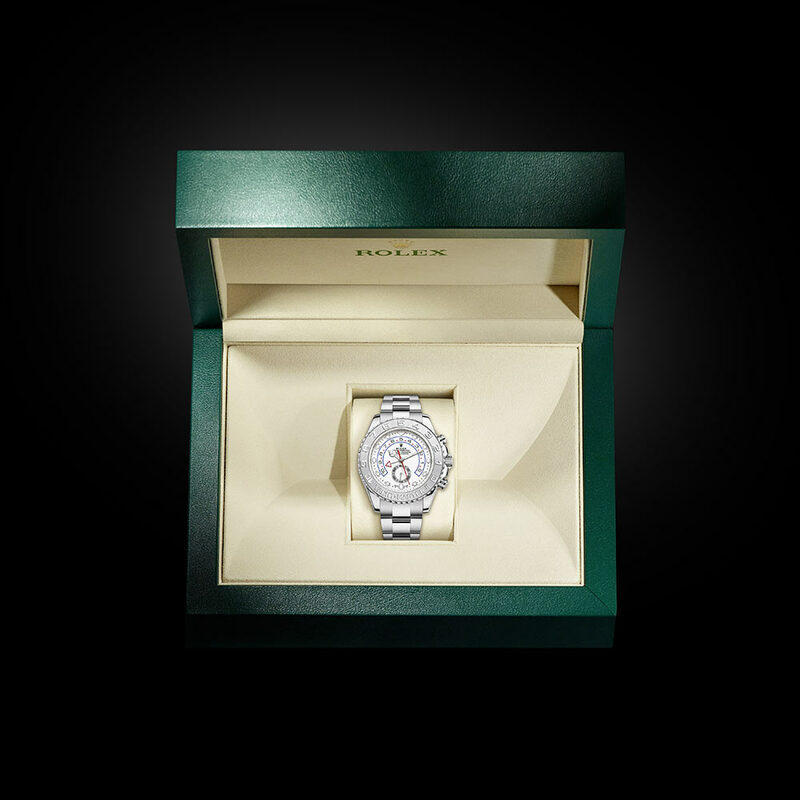 Rolex reserves the right to change prices at any time without notice.